He has as well worked on two animated TV shows in Malaysia; Didi & friends and Ejen Ali under Digital Durian Studio and Wau Animation Studio respectively. The experience varied as an Animator, Screenwriter and Concept Developer. In 2014 he decided to quit his job and return to start his journey towards making an impact on the local and continental animation industry in Africa. 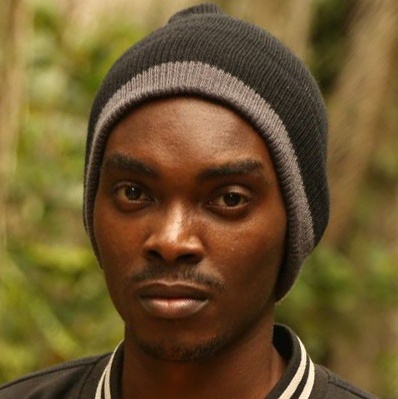 He has years of experience working in the local professional animation field as the Executive Director of the Creatures Animation Studio, which has produced a variety of commercial work in Uganda for local and international clients such as MIATv, Optimetriks, Gravity and Africa Premier Health. He was also the Director of the animated short, A Kalabanda Ate My Homework.